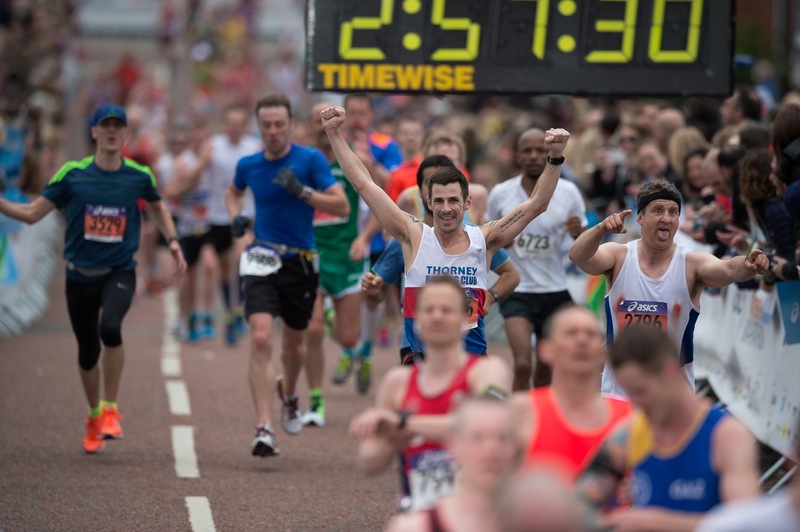 Awarded the title of the UK’s Best Marathon at the 2017 Running Awards, this superfast Manchester Marathon course offers great entertainment, outstanding crowd support and a glorious finish at Emirates Old Trafford, the home of Lancashire Cricket Club. All finishers will receive a medal and an ASICS technical t-shirt. There’s no registration fee for this event however you will need to raise a minimum of £300. You must register by 4 March.